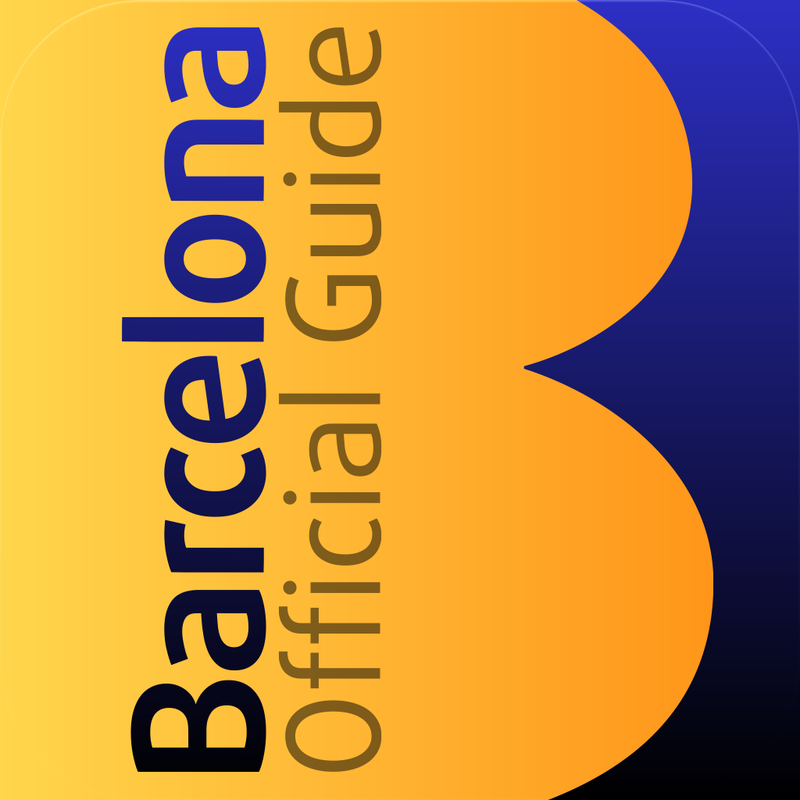 Barcelona Official Guide App for iPhone by Triangle Postals S.L. [prMac.com] Barcelona, Spain - Triangle Postals announces Barcelona Official Guide. The city of Gaudi 1.2 for iOS. Barcelona, the capital of the Mediterranean, the Roman, Gothic and Modernista city, is today an example of contemporary architecture. And of art and design. The city of Gaudi is also admired for its magnificent beaches and wonderful concert halls, the home to Bara and to a unique avant-garde cuisine of its own, the paradise for all shoppers, with its Shopping Line of 5 km, and many other things that you will discover in this complete app. Turisme de Barcelona, with over 1,000 practical factsheets and 300 photographs, guides users through the cosmopolitan ambiance of the city and through its colorful districts; through the works of Gaudi, Picasso, Miro and Tpies, its wonderful beaches, parks and museums, or its cuisine, hotels, shops, theaters, music, sports and festivities. As well as the practical section Welcome to Barcelona, containing all the necessary information for travelers, and the Essentials, with the city's Top 20 and its World Heritage sites, the application Barcelona Official Guide gives you the chance to browse by areas of interest: the Gothic Quarter, La Rambla, El Born and La Ribera, Grcia, L'Eixample, Montjuc, etc; or browse by themes: accommodation, restaurants, shops, bars and cafes, museums, leisure, etc. Users can sort these factsheets by alphabetical order, by distance from their device, by areas or other criteria such as by price or type of cuisine for restaurants, by dates for festivals or sports events, or by specialties, for shops. On the factsheets of each establishment users will find a fun and true description, as well as a direct link to the establishment's website and telephone number (and to connect or call automatically if the user is online), its location on a map of Barcelona, how to get there using public transport, its opening times and, if relevant, its prices. Everything has been thought throw, including a section for favorites created by users to easily plan their trip to Barcelona based on their specific needs: travel budget, cultural, sporting, food interests... traveling with children or family, any physical or mental disability, available days, etc. It is even possible to use the BCN SHOP section in the section Welcome to Barcelona to buy air tickets and book accommodation online, book a guided tour or buy tickets to museums, monuments, fun fairs, the opera, classical music, ballet, flamenco, sports events, etc. If you are already in Barcelona, the Barcelona Official Guide App offers you a useful city map, metro and Barcelona city sightseeing bus maps and others, as well as the factsheets for every monument, building, beach or garden in the city to have all the information on your needs, interests or things nearby at hand and get the most out of one of the most attractive cities in Europe. Barcelona Official Guide. The city of Gaudi 1.2 is free and available worldwide through the App Store in the Travel category. Located in Menorca, Spain, Triangle Postals, S.L. was founded in 1983. All Material and Software (C) 2013 Triangle Postals. All Rights Reserved. Apple, the Apple logo, iPod, the iPod logo, are registered trademarks of Apple Computer in the U.S. and/or other countries.